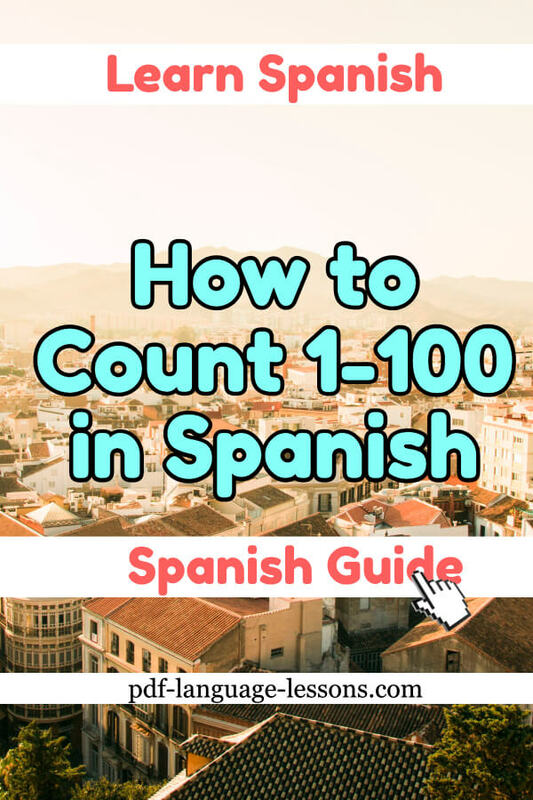 Want to Count in Spanish 1-100? 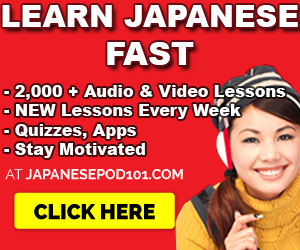 This guide will do that for you – teach you Spanish numbers. And it’s split up into a few parts. By the time the end. you’ll be able to count in Spanish 1-100. You’ll need to memorize these. So, as you read them, be sure to also say them out loud. The numbers from one to ten, as listed below, are used to count in order and when the number stands alone. These number may be modified slightly when used with an adjective. Because in Spanish, adjectives must match the nouns that they describe in number and in gender. 11 through 19 don’t follow the pattern established in the rest of the numbers for counting. This is similar to English, where the “teens” follow different rules that are not repeated in counting any of the other multiples of ten. Now, let’s cover the tens: ten, twenty, thirty, fourty and so on. Did you see the pattern in the numbers above? The pattern in the multiples of ten is the ending -nta. When speaking about decades, you can use these words, for example “the nineties” would be “los noventa.” The article “los” is used because “years” is the masculine word “años” and the number maintains the -nta ending regardless of gender. Now, let’s finish up. How would you say 21? Or 32? Or how about 69? So, finally, you will be able to count in Spanish 1-100. Take a look below. 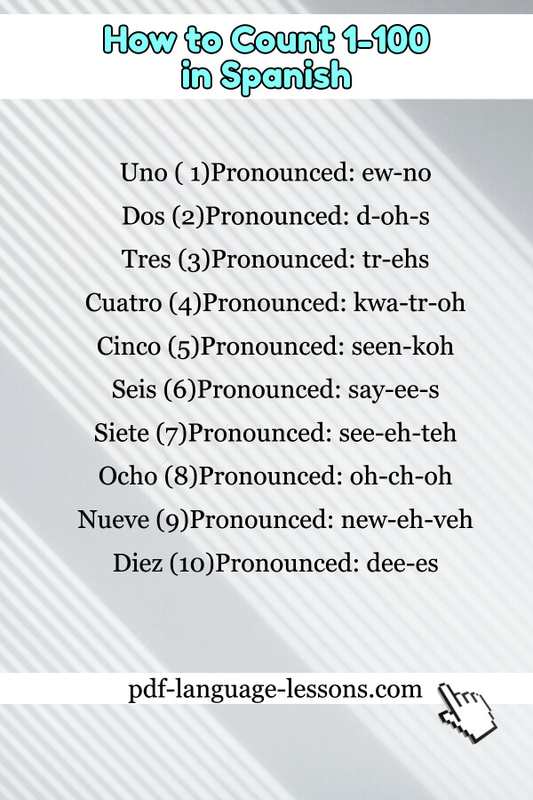 Now, you can count in Spanish 1-100. What’s next? Well, my suggestion is you print this page out. If these Spanish numbers didn’t stick with you just yet, you’ll want to review them a few more times. So, print this page out.